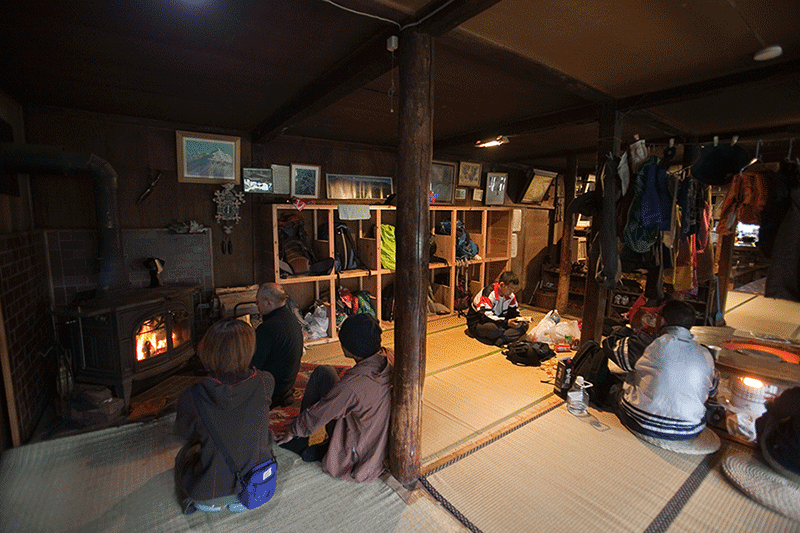 Kuroyuri Hyutte is a high mountain hut based in Northern Yatsugatake Mountains and opened all year. 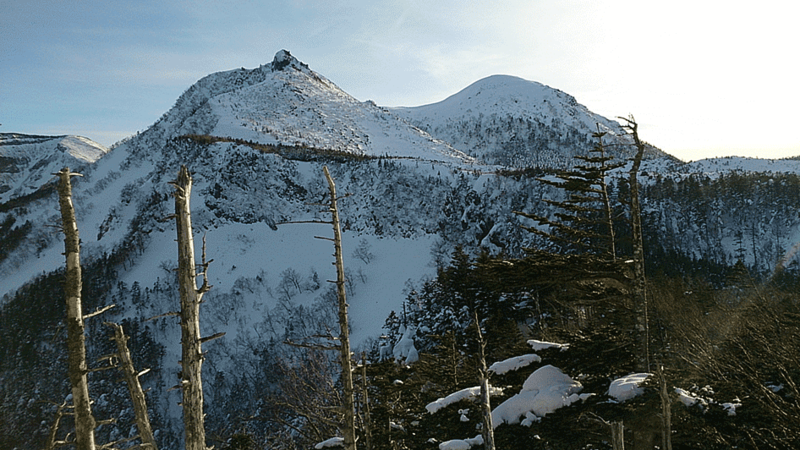 Kuroyuri Hyutte elevation is about 2,400 meters, based in Yatsugatake. 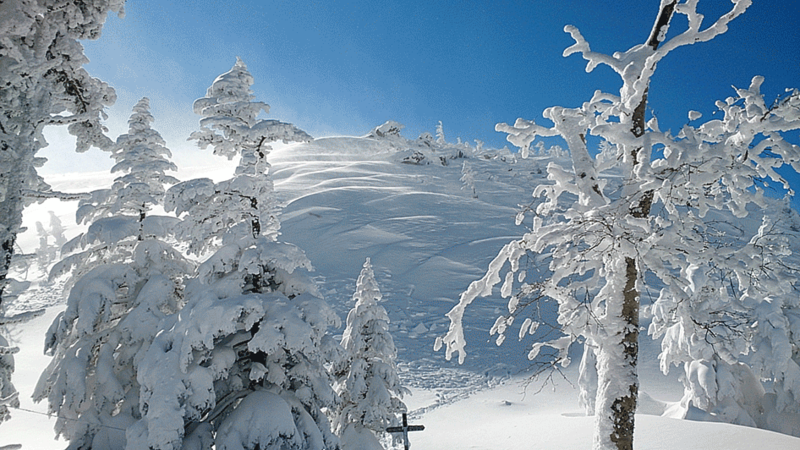 This lodge is famous for its beginner friendly winter trails. 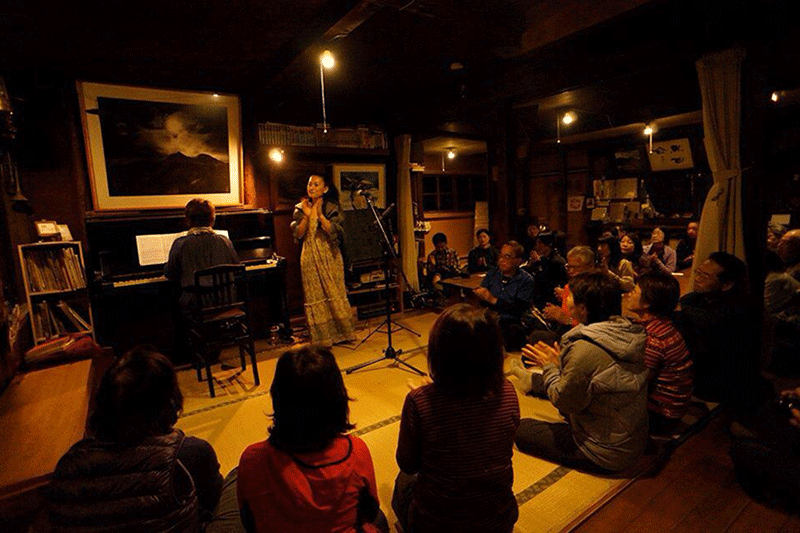 Come and stay in Kuroyuri Hyutte to experience various routes, from trekking to even high level ones, for pleasure and, or practice. men and women use the same room. Ramen, udon, soba 700 yen each. We also have beer and wine. You need to wear appropriate clothes depending on the season and the weather. Also, there is climber’s renting equipment available at the hut. 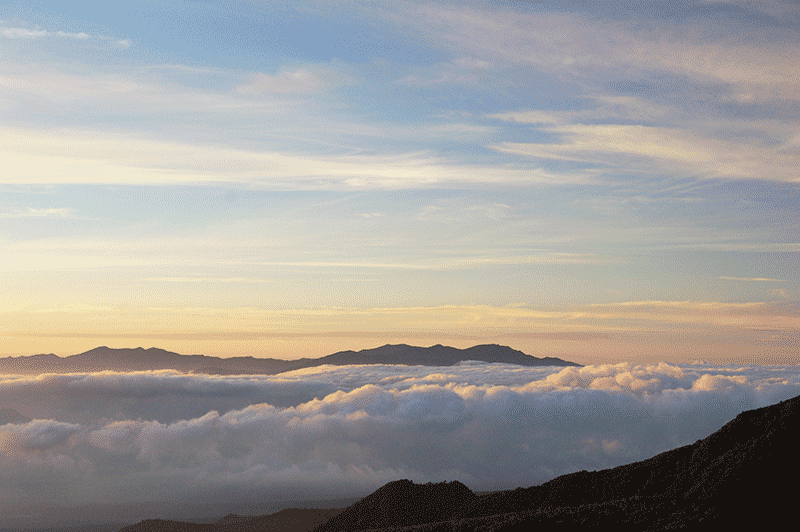 From Tokyo to the Climbing starting point in Nagano prefecture, Chino city, you can choose between two starting points in that area to Kuroyuri Hyutte: Shibunoyu or Karasawa Kousen. a limited express "Azusa", "super Azusa". Take the train JR Chuo Line, at Shinjuku-station. It takes 2 and a half hour from Tokyo to Chino. You can go from "Shibunoyu" by bus or taxi. Bus stop number is "1". 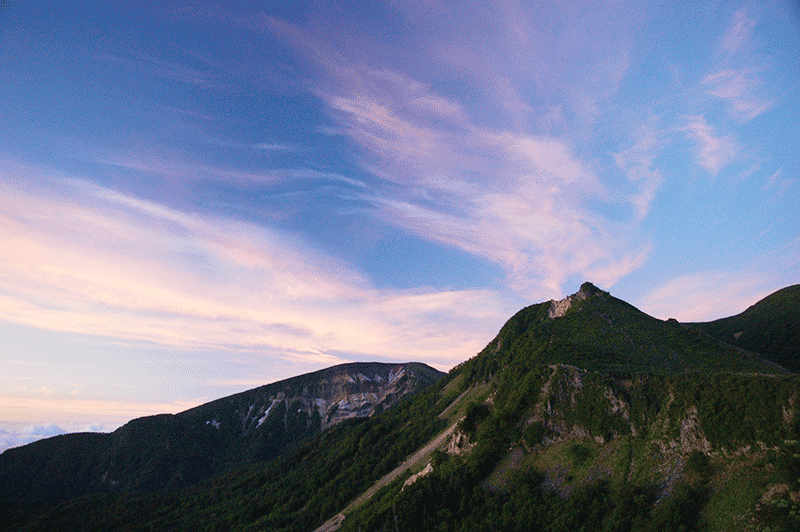 It takes 40 minutes from Chino Station by car, to the climbing starting point "Shibunoyu" or "Karasawakousen". Take the Chuo expressway, from Tokyo to Suwa Interchange. It takes approximately 3 hours from Tokyo to Suwa IC. 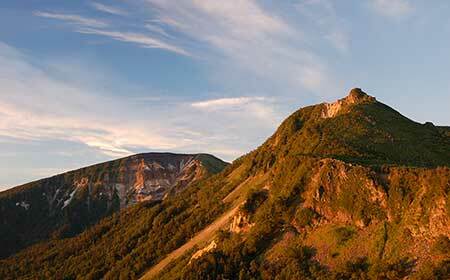 It takes about 1 hour from Suwa IC to the Climbing starting point "Shibunoyu" or "Karasawakousen". There is a municipal management parking lot (charge fee), and a Ryokan (Japanese style hotel) with a Onsen (Japanese hot spring) called "Shibugotenyu", at that starting point. Admission fee for the bath only is available. There is no public transportation available. Accessible only by taxi or car.There is a Chino city management parking lot （free）. There's a Ryokan with Onsen of the same name "Karasawa Kousen". Bath admission only is available. 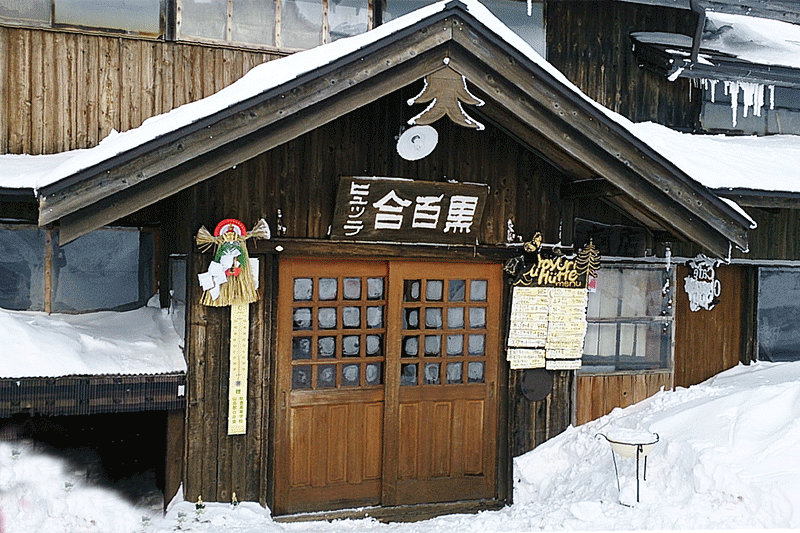 Karasawa Kousen hotel is closed during winter. 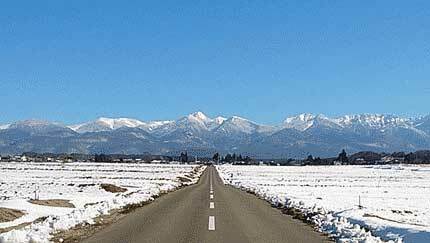 There is no snow removing service on that road during winter, so no access possible during winter. 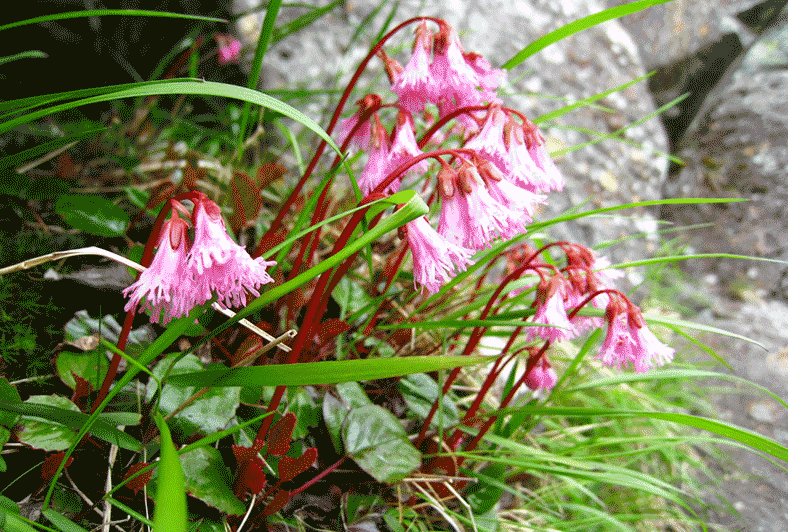 Information on Yatsugatake around the Kuroyuri Hyutte. 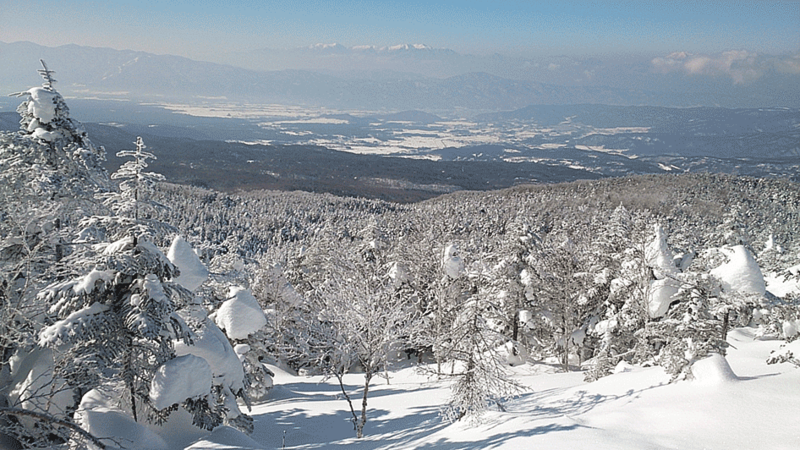 Yatsugatake is located in the center of Japan. The range formation results from heavy continuous activities of a huge zone, like the one called Fossa Magna crossing under the Japan island, which ended by dividing it into the western and the eastern Japan. 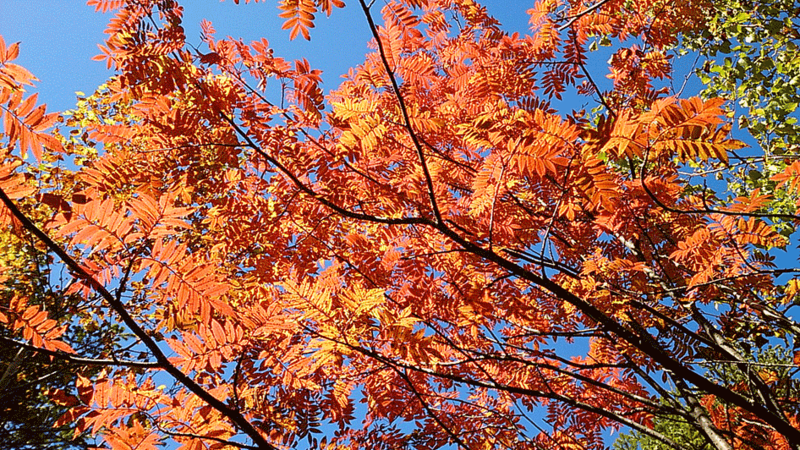 You can observe different plants depending on the season. 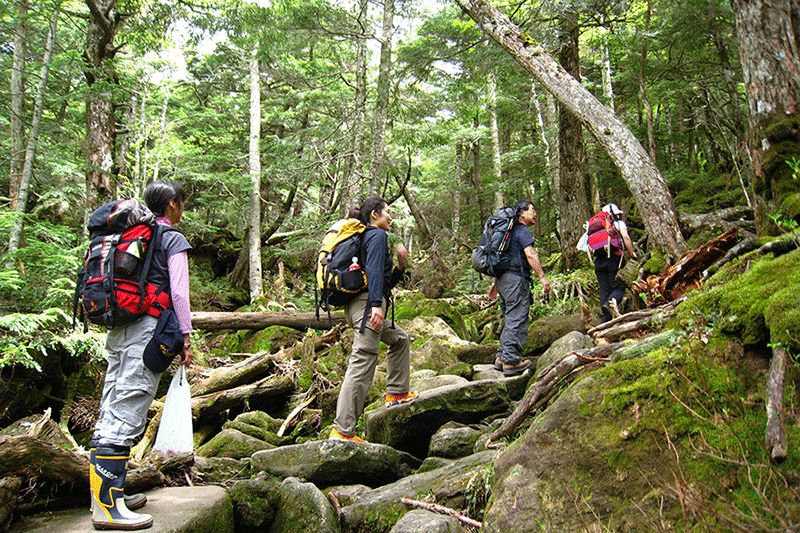 Middle zone (between 1,500m and 2,500m) ― Shirabiso (Veitch’s fir – Abies veitchii), Dakekanba (Erman’s Birch – Betula ermanii), Kokemomo (cowberry/ lingonberry – Vaccinium vitis-idaea), Gozen-Tachibana (Canadian bunchberry – Cornus canadense), Iwakagami(Schizocodon soldanelloides). There are several lakes around Yatsugatake. 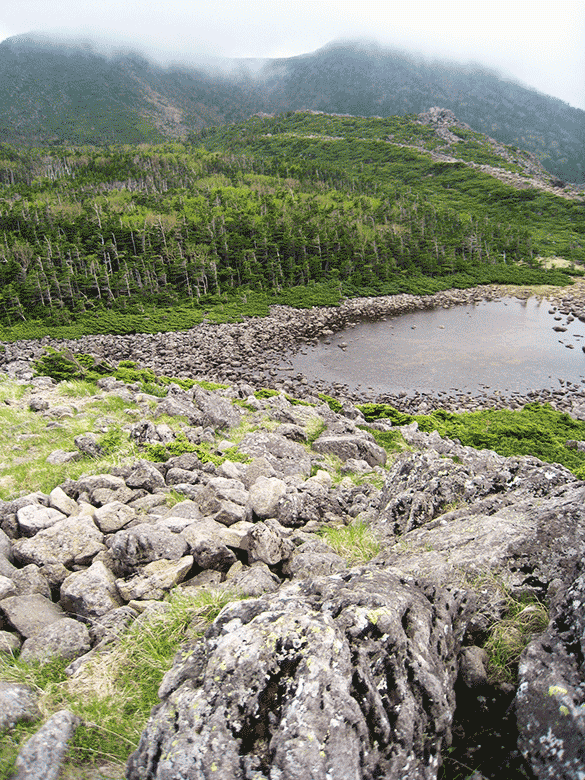 For example, Suribachi-ike found near Tengu-dake is said to be mysterious as the water disappears in summer time. You can watch a different plant by the four seasons. Shirakoma-no-ike is the largest high lake in Japan. Feel free to use the following link to contact us, we will reply as soon as possible..
Telephone inquiries are accepted with pleasure during Japanese business hours: (am9:00 - pm7:00). Copyright © Kuroyuri Hyutte. All Rights Reserved.